Thinking of a bridesmaid gift to wrap in a perfectly tied bow that expresses how eternally grateful you are to have them stand by your side can be one of the hardest tasks in the entire planning process. But have no fear, ZOLA is here! Yup, in addition to everything they offer from beautiful wedding websites to their amazing registry, Zola even has your bridesmaid gifts covered! 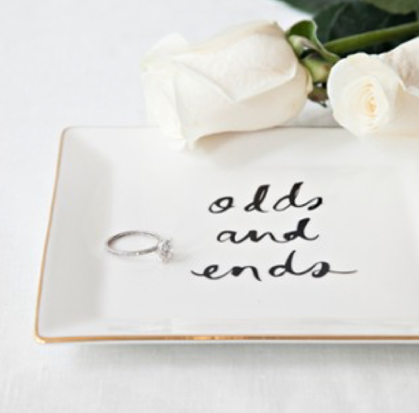 They have an entire section of the website that acts as a one stop shop for your I Do crew! I’ve rounded up my top 6 gift picks that your girls are guaranteed to love! 1. A beautifully designed thank you card! There is something so meaningful about a hand written note that lets them know how truly special they are. 2. Does one of your bridesmaids have a case of wanderlust? 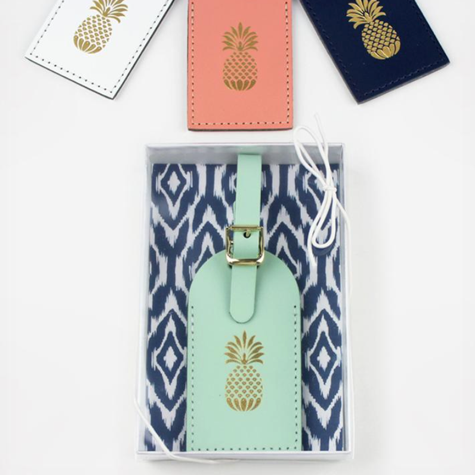 These adorable bag tags would be a thoughtful gift that would make her heart fly – on your next trip together or en route to the bachelorette party! 3. What’s the one gift that you can never go wrong with giving? A CANDLE. This delicious smelling candle is a win win no matter the recipient! 4. 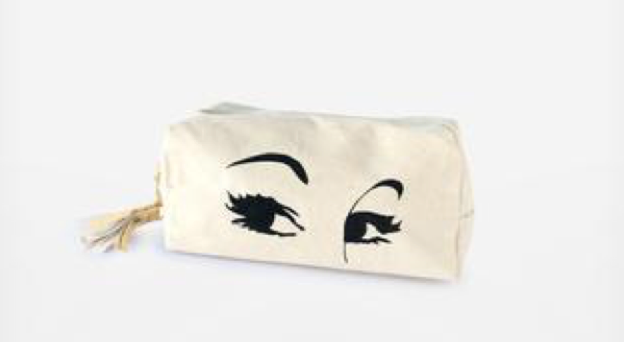 Your girlfriends could always use a new cosmetic bag for all their practical needs! You are certain to find the perfect one to add to a gift bag on Zola. 5. 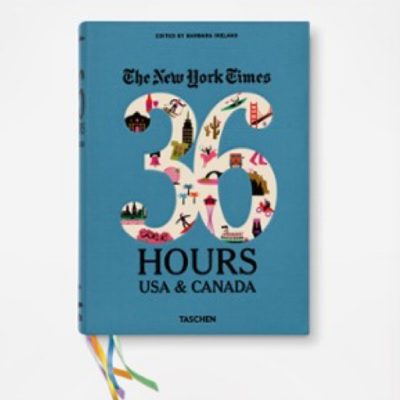 If one of your bridesmaids has the knack for home décor she will love adding a gorgeous book to display on her coffee table! I hope this gift guide inspires you to choose the most fabulous presents for your bride tribe! Click here to for even more options!